Never Flooded! 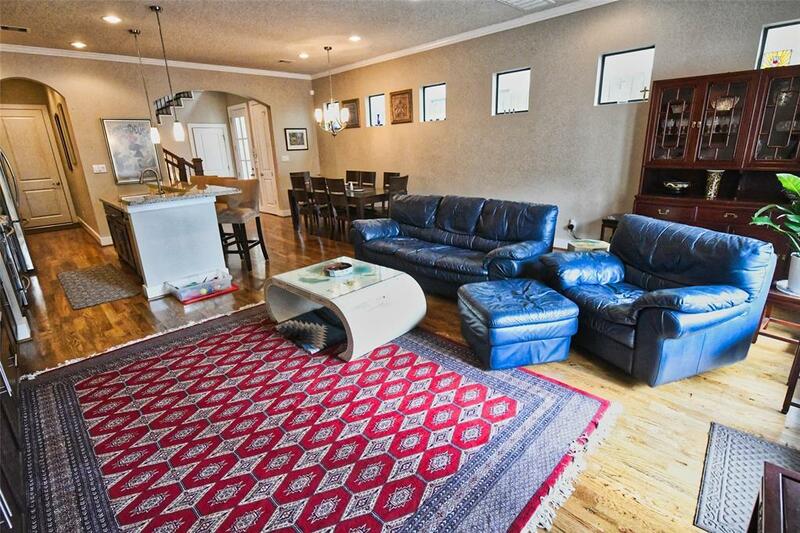 Beautiful, like new, freestanding inner loop home w/ private driveway! 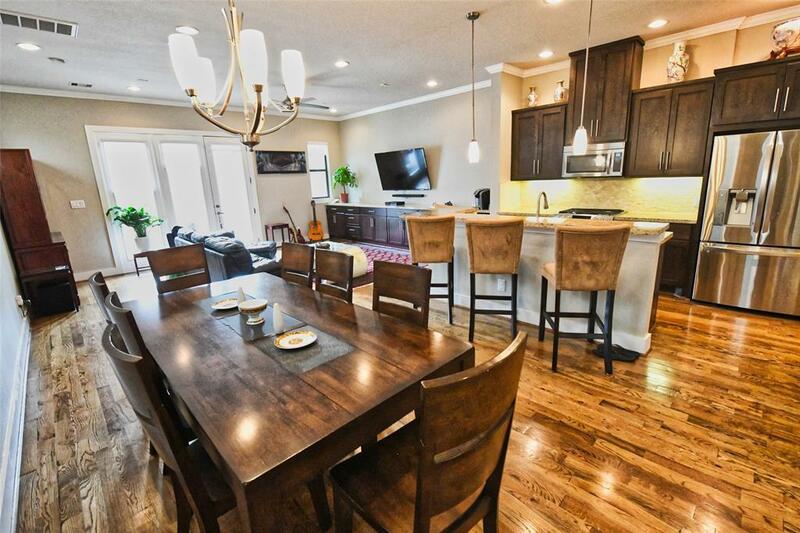 Large first floor living& dining space w/open floor plan and tons of natural light. Granite counters, stainless steel appliances,energy saving features, upgraded to real hardwoods through out. 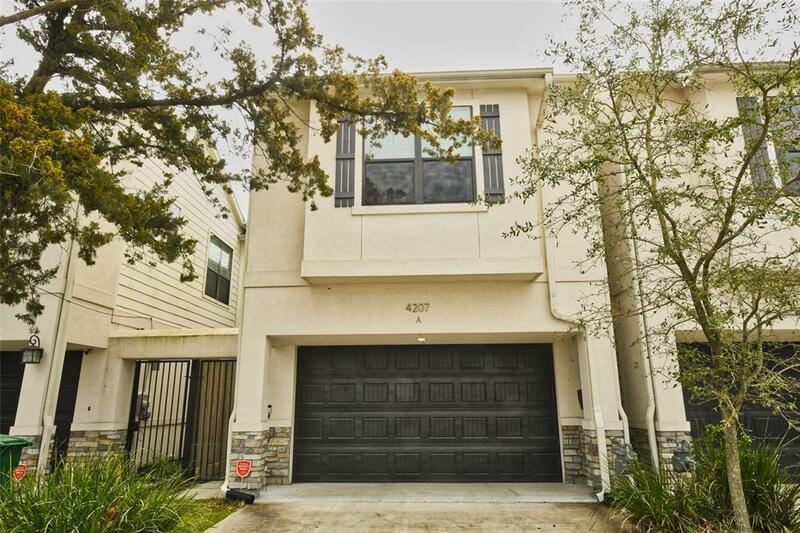 All bedrooms up w/expansive walk-inclosets, Master has 2 closets! 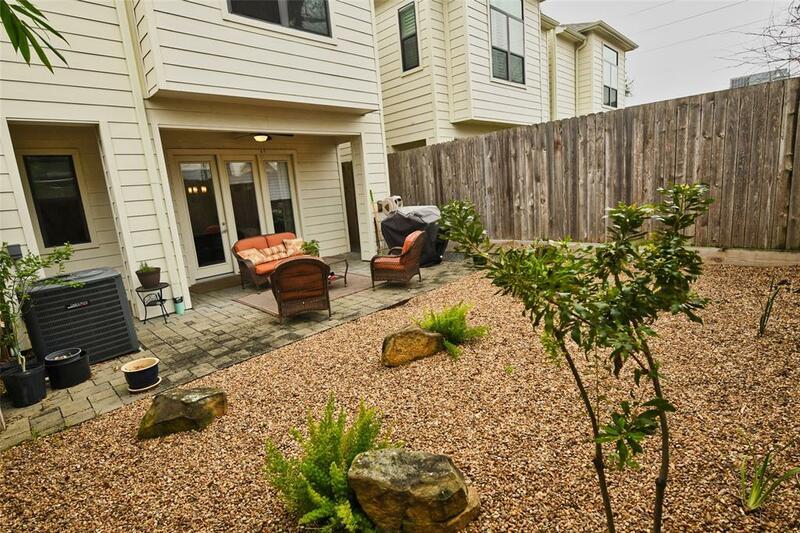 Covered patio & private fenced yard w/low maintenance hardscape perfect forrelaxing. Top restaurants/bars within walking distance; Washington Ave. Memorial Park & Downtown justminutes away.